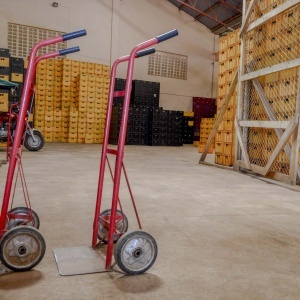 Legacy Distributors is committed to providing superior service and strives to represent the best quality beer brands. 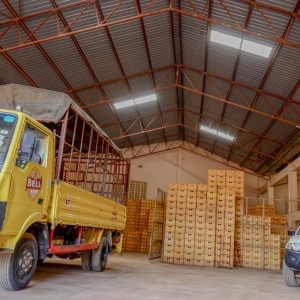 Legacy distributors regularly seeks out, evaluates and introduces new brands of Uganda Breweries Limited into the ever expanding beer market in Uganda. 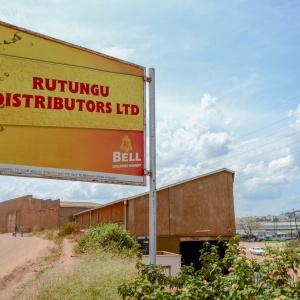 The cautious but enthusiastic selection of new brand distribution ideas coupled with Uganda Breweries’ commitment to the successful marketing and sale of each brand, typically results in consistent, double digit annual growth for our supplier. 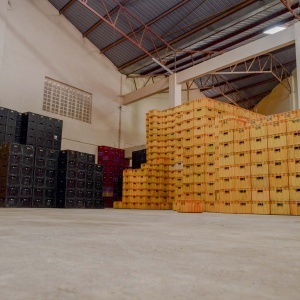 From our humble beginnings as a small distributor in Lyatonde, Legacy Distributors has risen from obscurity to become an important force that has bridged the gap between suppliers and the markets by bringing produce closer to potential buyers. 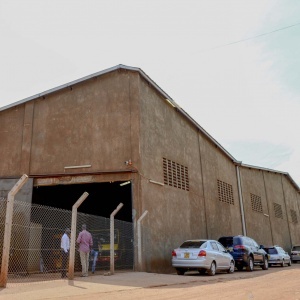 Now situated in Nakawa, Legacy Distributors stands as one of the Leading Distributors of UBL products in Kampala. We have an experienced team of employees who provide our vast range of client with professional solutions in this field.